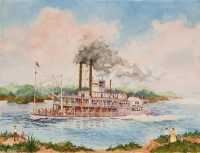 A collection of Marion Sue Bradford Thompson's steamboat paintings. A collection of Marion Sue Bradford Thompson's landscape artistry. 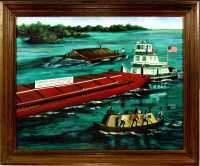 This gallery contains miscellaneous artwork done by Marion Sue. This is a collection of Marion's Oriental style artwork.